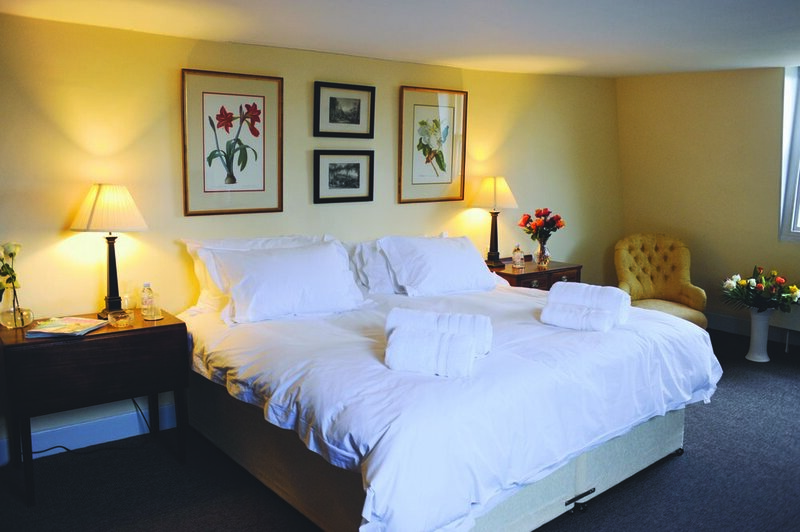 Moggerhanger Park offers a country house bed & breakfast experience in peaceful surroundings. 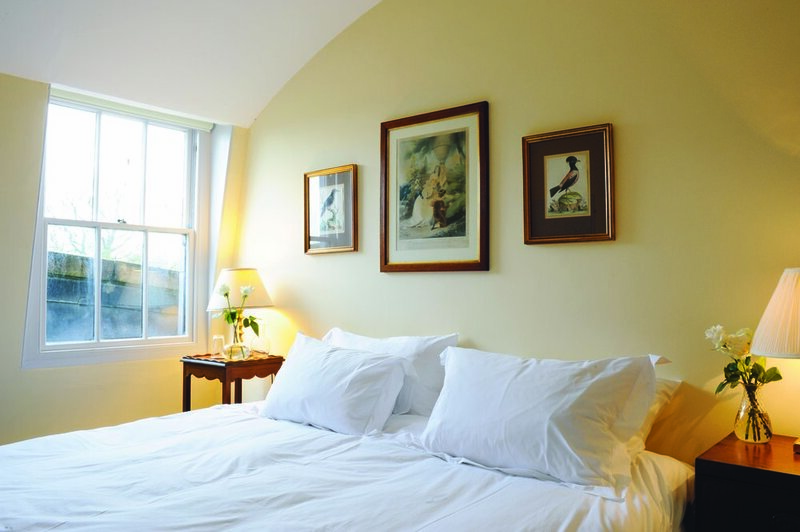 We are delighted to offer beautifully situated bedrooms combining modern equipment with period furnishings fitting a Grade 1 listed historic house. Single, double and family rooms options. 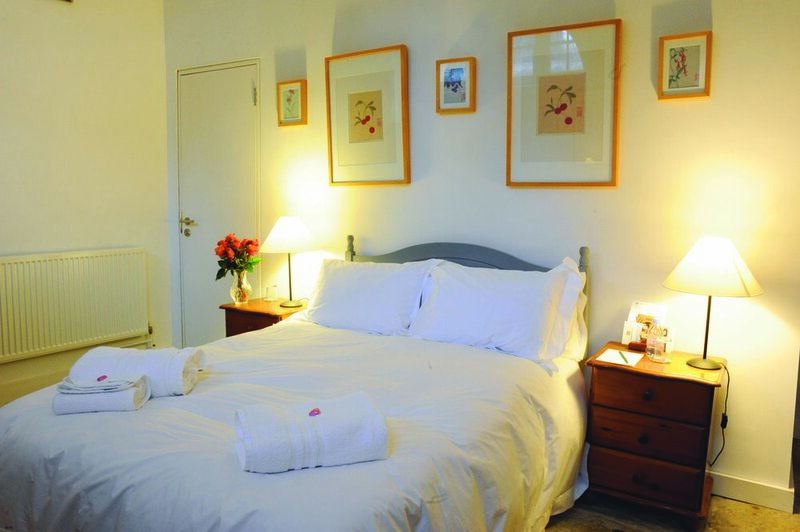 Our 23 rooms are available to book throughout the year and are perfect for wedding parties, corporate attendees or just those looking for a relaxing break away in a beautiful country bed and breakfast located in Moggerhanger, Bedfordshire. 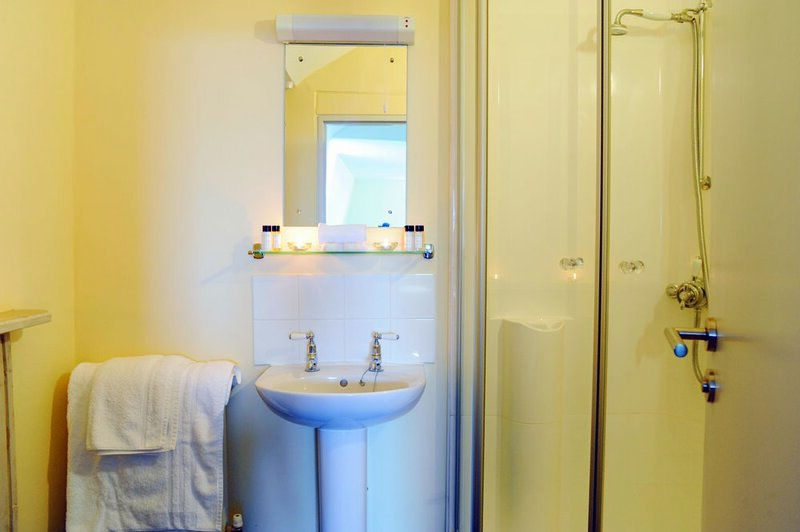 All of our rooms have a TV with Freeview , telephone, an iron (on request), hair dryer, free WiFi , dry cleaning services and tea and coffee facilities.  So what could be better than waking up in a beautiful stately home, gazing across the grounds while you get ready for your day and then making your way down to the Old Kitchen to indulge in a buffet style breakfast of locally sourced foods. Take a look through pictures; find one that meets your needs and book online with us today! Accommodation for the Bride and Groom is available on the first floor of the Main House and provides the perfect end to the hurly burly of your Wedding Day. Conveniently located on the top floor of the main House in the old Servant’s quarters and the adjacent Stable Block, Moggerhanger Park can currently offer ensuite bedrooms for your wedding guests. All are equipped with TV. Wi-Fi, hairdryer and tea & coffee making facilities. Breakfast the following morning is included in the room price and is served in the Old Kitchen on the ground floor.